4 Places in Kashmir that will bring out your musical side! 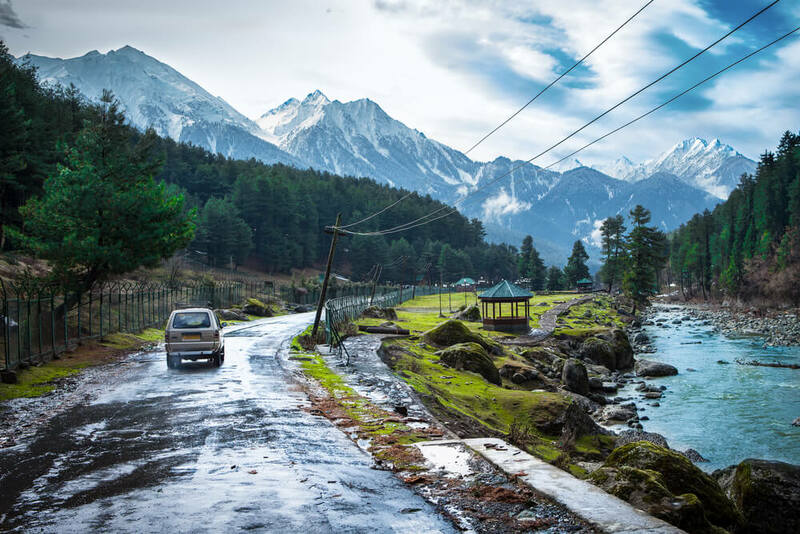 Kashmir is a land whose beauty remains unspoiled; its exuberance is still intact as it continues to be one of the dreamiest destinations in India. If you want to take a stroll down Kashmir’s splendor, reviving old and new Hindi movies will move you to its natural loveliness. Here are few places in Kashmir that you must visit on your trip to Kashmir. Dal Lake: The Dal Lake is nothing less than Srinagar’s crowning jewel and one of the best places in Kashmir. It’s a colourful spectacle with a floating garden, and a vegetable market amidst the serene lake in a royal shikara. See it for yourself in this vivacious song from the film ‘Silsila’! Tulip Garden: No guesses why Kashmir was Yash Chopra’s favourite destination to translate numerous movies’ romance on screen! Set in the shadow of snow capped mountains, are millions of chirpy tulips swaying to the tune of the winds. Can you think of a better spot for the actors to dance around? Pir Panjal Range: The astounding Mount Apharwat is both rebellious and majestic. If you’re into skiing, this is India’s version of a ski resort. Also a gondola ride will whisk you away (more than 13,000 feet) with a spectacular view. The film ‘Ýeh Jawaani Hai Deewani’ has some gorgeous shots on the mountains in Gulmarg. Sonamarg: Located on the Srinagar – Ladakh Highway, Sonamarg is a must visit for its scenic view. It is famous for its Thajiwas glacier, which is one of the most accessible glaciers. Kashmir has always been associated with Indian cinema for a good reason. And that good reason being- it is pretty much irreplaceable. Kashmir exudes beauty, romance & charm. Be privy to all of these and make your honeymoon extra special through our exclusive Kashmir Honeymoon Packages. Planning your trip to Kashmir? Here are few places in Kashmir where some snippets of Kashmir’s charm captured in Hindi cinema.